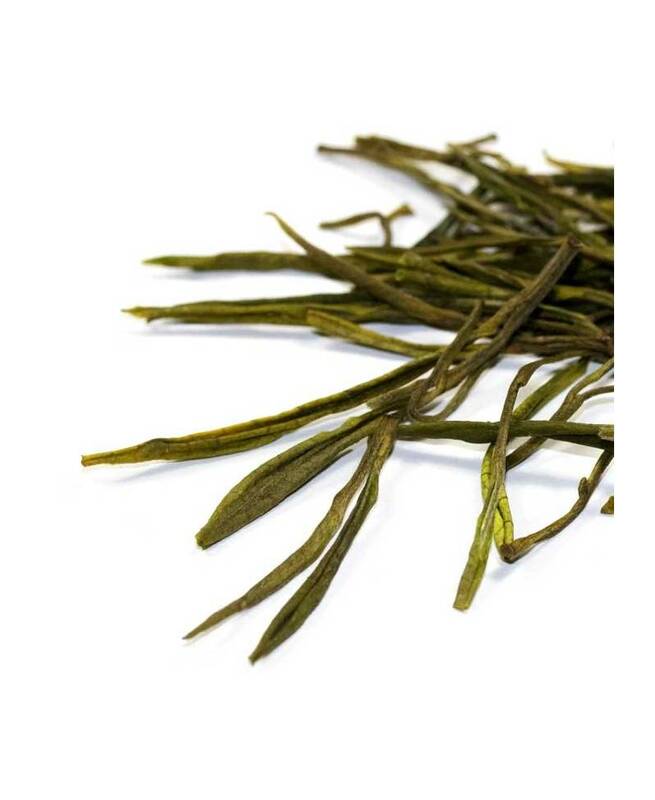 If you're looking for the highest quality in Chinese green tea, Anji Bai Cha is the best choice. This famous green tea is harvested during a short period in spring and can have several beneficial effects on our health. 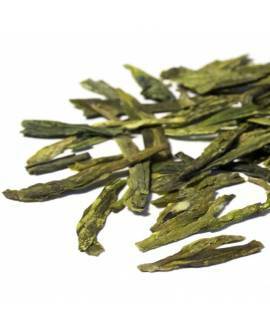 Like Gyokuro, Anji Bai cha is a fantastic source of L-theanine, a potent natural relaxant and a well-known cognitive enhancer. 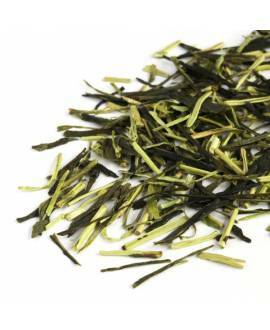 While Gyokuro is a tea rich in chlorophyll, Anji Bai Cha barely contains any. 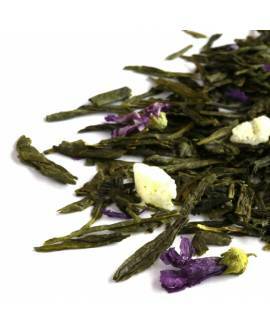 The variety of the tea plant cultivated for the production of this green tea produces very little chlorophyll and the first buds of Anji Bai Cha seem almost white, hence the name, "white tea from Anji", for what is actually a green tea. 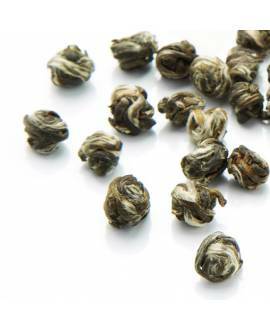 "Bai cha" is translated as "white tea" and "Anji" indicates the name of the region where this excellent Chinese tea is produced. 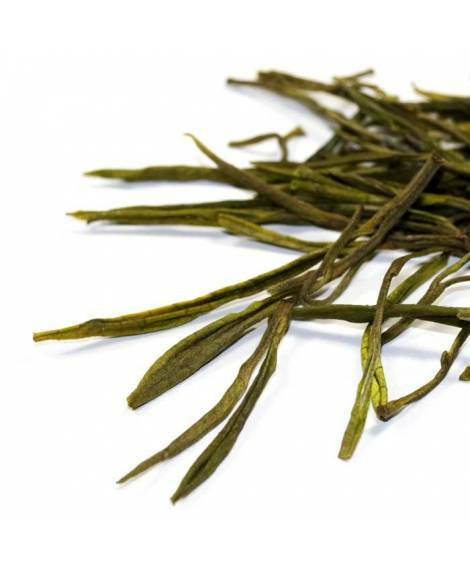 Although its name often leads to confusion, meaning “white tea”, Anji Bai Cha belongs to the category of green teas because of the production method used. 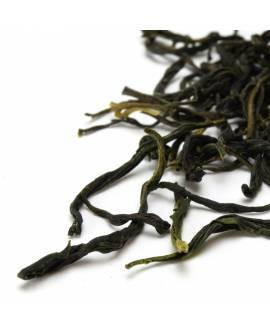 Anji Bai Cha is an exceptional green tea and is among the 10 most famous green tea varieties in China. 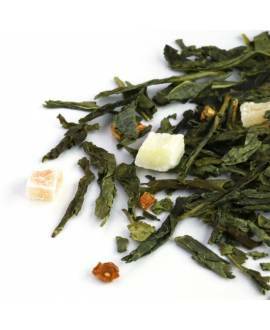 Much appreciated in its home country, Anji Bai Cha has gained popularity so quickly that the producers have started to cultivate this tea elsewhere in China. However, the authentic product is considered to be the one produced in the Anji region of Zhejiang province. 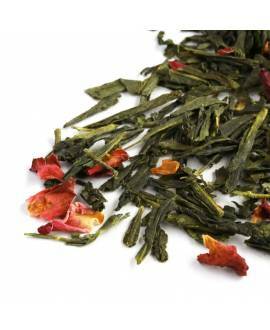 The flavour of the tea is very complex, with a presence "umami" character that is due to its high amino acid content. 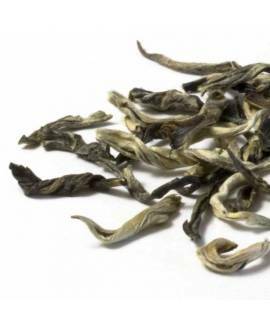 To enjoy the wide range of Anji Bai Cha flavours, we recommend that it is brewed at a lower temperature. The pale yellow liquor has vegetable and floral notes with a soft aftertaste. A fantastic drink that won't disappoint you!